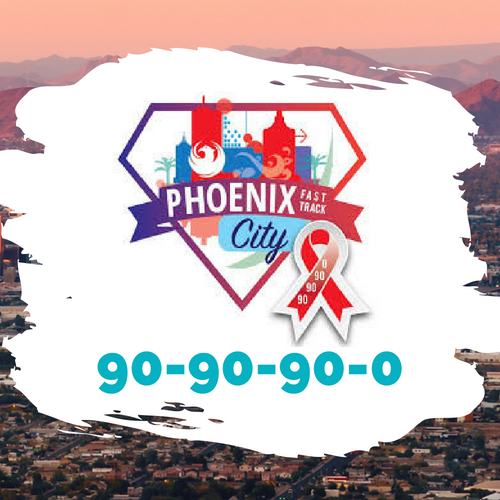 At the Southwest Center we take a creative, compassionate approach to stopping Arizona’s HIV epidemic in its tracks. 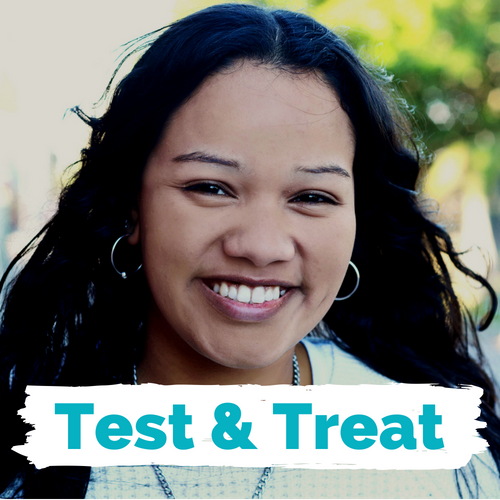 We are committed to linking people who test HIV-positive in our clinic to medical care within 5 days. In some cases, we can even offer same-day treatment. Acting quickly helps improve clinical outcomes and limits the spread of the virus. Someone living with HIV who is on medication and has an undetectable viral load cannot transmit HIV to their sexual partner(s). Period. We have joined with over 700 organizations from over 90 countries to promote the liberating message of U=U. We have signed on to the Phoenix Fast-Track Cities Initiative with the goal of ending HIV in Arizona by 2030. In all of our work, we are committed to working toward the initiative’s 90-90-90-0 objectives.